This comfortable 1 bedroom apartment has beautiful, elevated, ocean view of Isla Verde Beach. The apartment is ready for you to move in and begin enjoying the resort-like amenities of Coral Beach. Master bedroom with walking closet an a king size bed and Sofa bed in living room area guest. 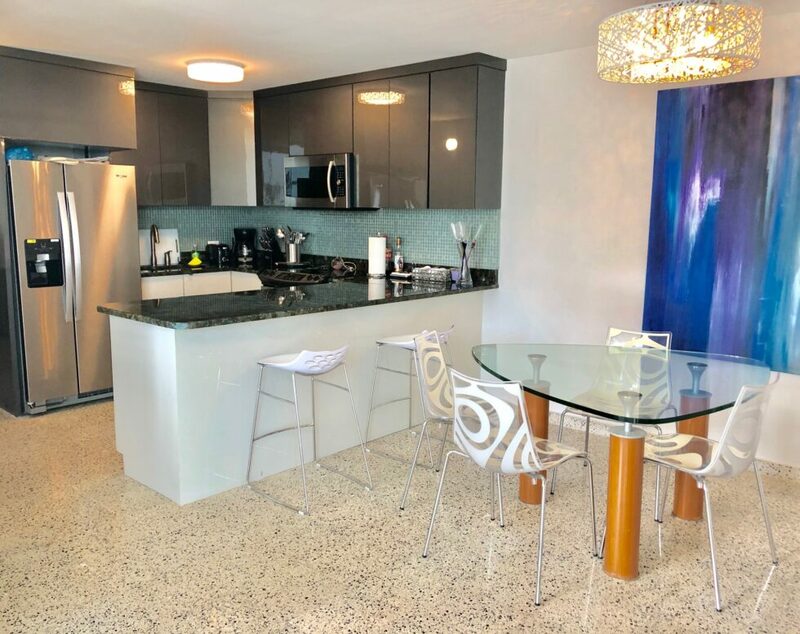 Coral Beach is a centric condominium in the heart of Isla Verde nestled among signature Hotels & Casinos, and conveniently located walking distance from supermarkets, pharmacy and restaurants. The development has direct access to the beach and wonderful public areas.